Presentations are posted with generous permission from our speakers. 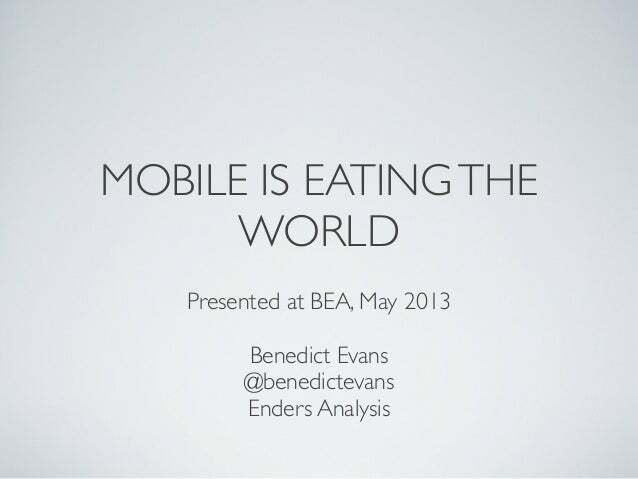 Many of the day’s slides will be available here in real time. Check back as the day progresses for additional links. For years now, publishers and data providers have been tracking the migration to ebooks, the migration to online purchasing, the decline of shelf space, and the differential speed at which different parts of the book market are affected by all these changes. Peter McCarthy of McCarthy Digital kicks off Publishers Launch BEA with a presentation about moving beyond our standard understanding of “industry data” to mining and analyzing the massive amounts of public data about readers: who they are and where they are. The data publishers care about, and that can really help inform publishers’ strategies, isn’t labeled “book publishing data” but is far more useful and actionable than much of what we try to decipher meaning from that is. Pete takes a look not just at where we are and how we got here, but also at where book publishing is heading and at what data sets the industry should be looking at next. In several short years, F+W Media has built its thriving ecommerce business to revenues in the tens of millions. Economies of scale have made this possible. David Nussbaum, Chairman & CEO shares how applying a single strategy to its direct-to-consumer ecommerce business has benefitted even the Company’s narrowest communities through increased efficiencies and shared resources. By focusing on creating best practices to serve its largest six communities and by deploying a centralized service model, two dozen of its smaller sub-communities have achieved greater reach and growing revenues. 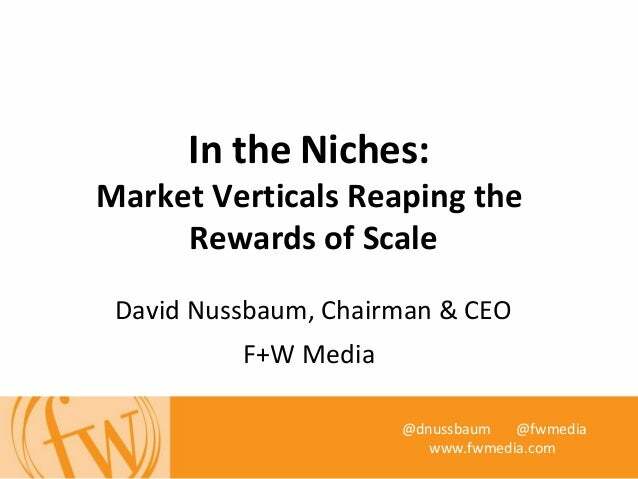 Hear from Nussbaum and learn how economies of scale make ecommerce success possible for publishing companies of any size. Benedict Evans of Enders Analysis in London tracks the big companies that manage so much of the environment and ecosystem in which publishers operate. In this presentation, he reviews the strategies of Amazon, Apple, Facebook, Google, and Microsoft, with a special focus on the aspects of their activities that affect book publishers. Then Evans talks about how publishers can best take advantage of the opportunities these companies make available while avoiding the pitfalls of dancing with partners who dwarf the publishing industry—let alone any single player—in size. Hachette Book Group has rebuilt their own digital infrastructure in the past several years to leverage the advantages of scale — scale which they believe can be achieved through efficiency as well as through size. 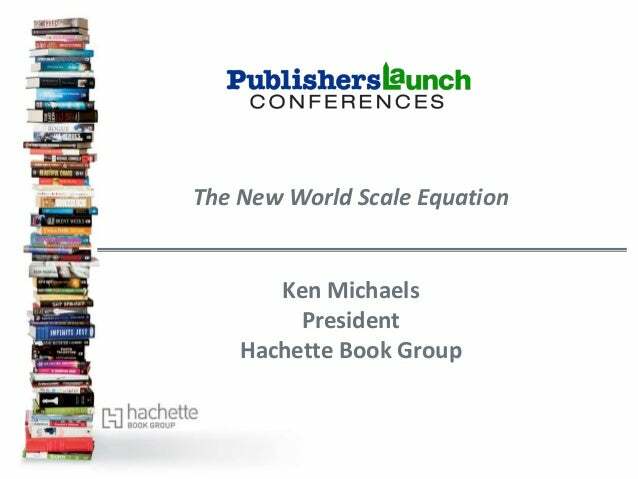 Under the leadership of Ken Michaels, President and COO of Hachette and Chair of the Book Industry Study Group, the company is focused on better providing value to authors by investing in services, capabilities, and agility, rather than relying strictly on volume and size. 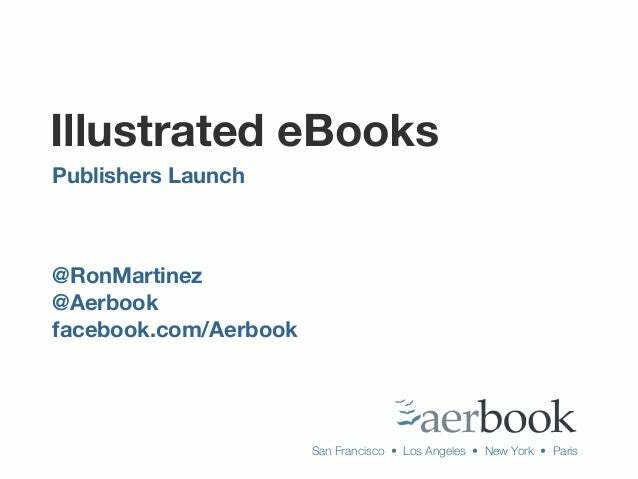 Ron Martinez takes a look at the commercial realities and the current state of play for illustrated ebook publishing today. With the proliferation of devices and formats and the high costs of one-off development, how can publishers make and distribute digital illustrated books more efficiently and effectively? What new opportunities for discovery and marketing direct-to-consumers do these emerging digital tools and platforms present?